Worried by the resurgent huge toxic loans in the banking sector, Ahmed Kuru, managing director/chief executive officer, Asset Management Corporation of Nigeria (AMCON), has called on the Nigerian authorities to revisit the Failed Bank Act so that operatives in the banking sector would be made to account for their actions, just as he urged banks to immediately strengthen their risk management framework to stem the negative growth. Kuru who spoke in Lagos yesterday when he played host to officials of Risk Management Association of Nigeria (RIMAN) at AMCON Lagos office, said the reintroduction of the Failed Bank Act into the country’s financial system will not only curtail the current trend of financial rascality on the part of some bankers, he said it would bring discipline to the banking industry in general. 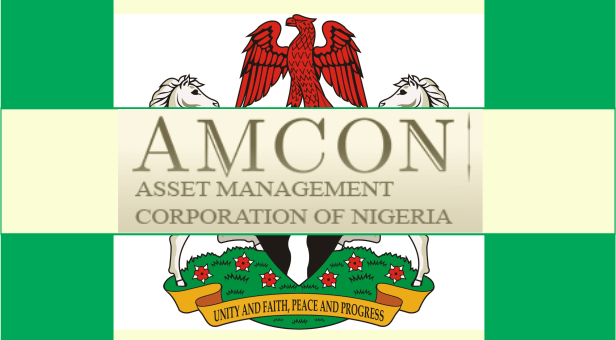 RIMAN led by its President, Mr. Magnus Nnoka, CRM, the Chief Risk Officer, Coronation Merchant Bank; were in AMCON on a business visit.